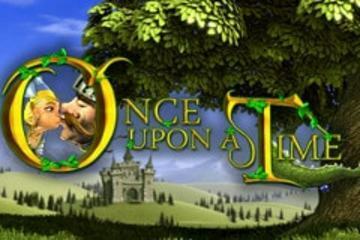 Unlike many other slots on the internet, the Once Upon a Time game one comes with a story line and a plot. You see this right from the beginning, with it's excellent sounds and graphics. In many ways Once Upon a Time is more like the newer WMS range of games, like Wizard of Oz and Top Gun. Once Upon a Time is a very cute game from Betsoft. It is one of their new-style of 3D Vegas style slot machine games. As well as Once Upon a time slots, we have lots of others to play. Our list includes lots of 3D slot as well as classic slots and 3 reel games. Below is a list of the games that are most popular with fans of Once Upon a Time slots. Real Las Vegas slot machines can be difficult to find online. Here, we list some of the best games that are available to play for free. all of them are genuine classics and all of them can be played without needing to download. After receiving quite a few requests to include some free casino games other than slots in our site, we have added table games. So, you can now play games like blackjack, roulette, craps and Pai Gow in our free table games section. As well as the free table games, we also have some really cool video poker too. You can see these games in our free video poker section.